"Mary Had a Little Lamb" Song in our beloved language. Watch in Western Syriac! Watch in Eastern Syriac! We present to you our new song "Mshiho/ Mshikha" in collaboration with our partner Save Our Souls - 1915.de e.V (SOS). 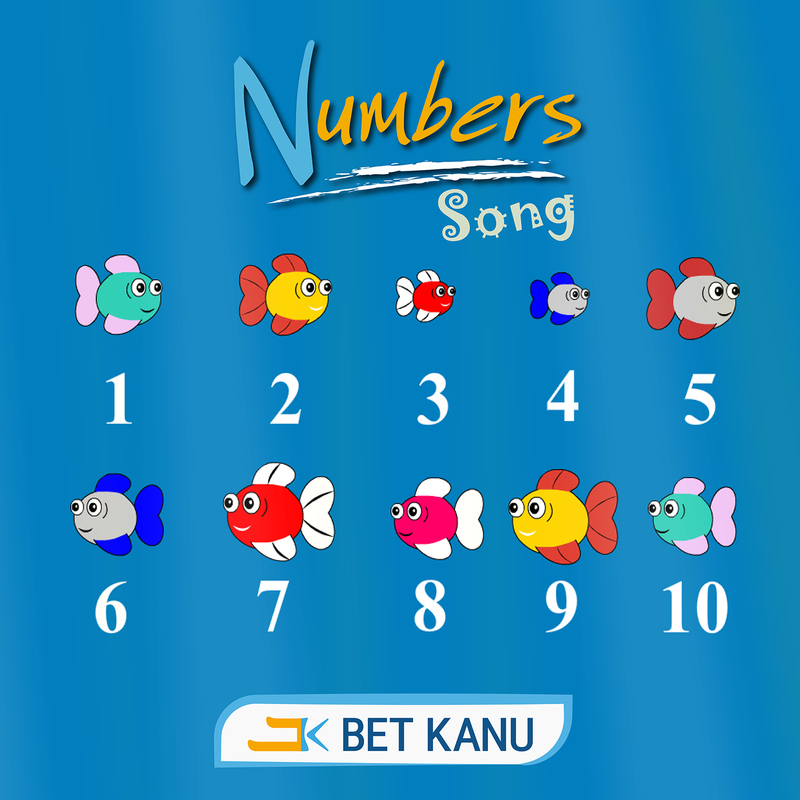 Learn how to count up to 10 with our song! 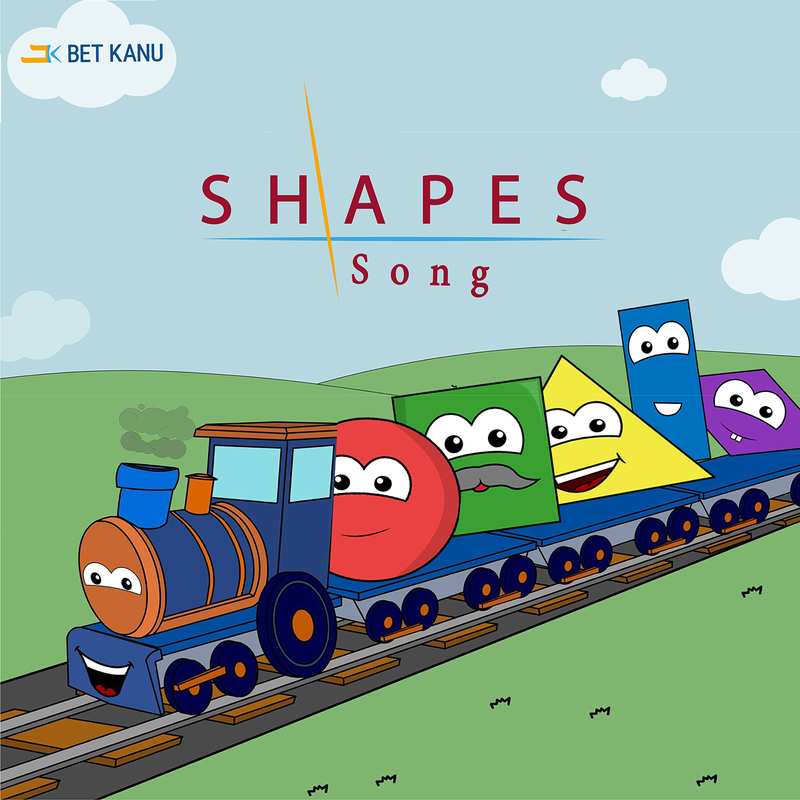 This song is used for helping children learn shapes using authentic words. The Happy Birthday Song in Surayt is THE FIRST OF ITS KIND! 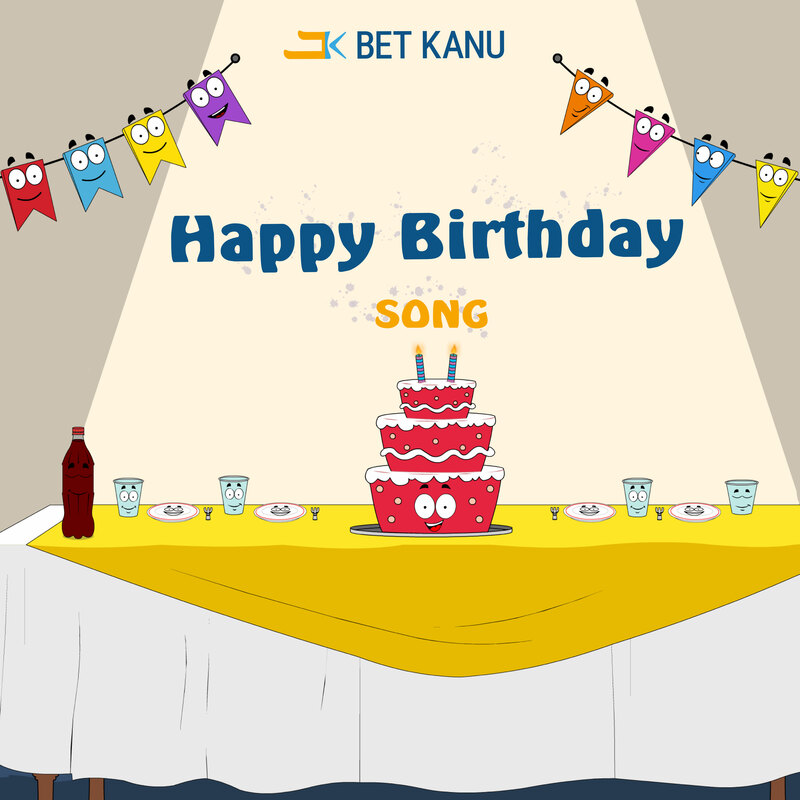 This is the Surayt version of the famous international Happy Birthday song with Mesopotamian flavor. Especially made to work for Birthday Boys and Girls with fun cartoon that can sit in the background of your party to add amazing atmosphere. 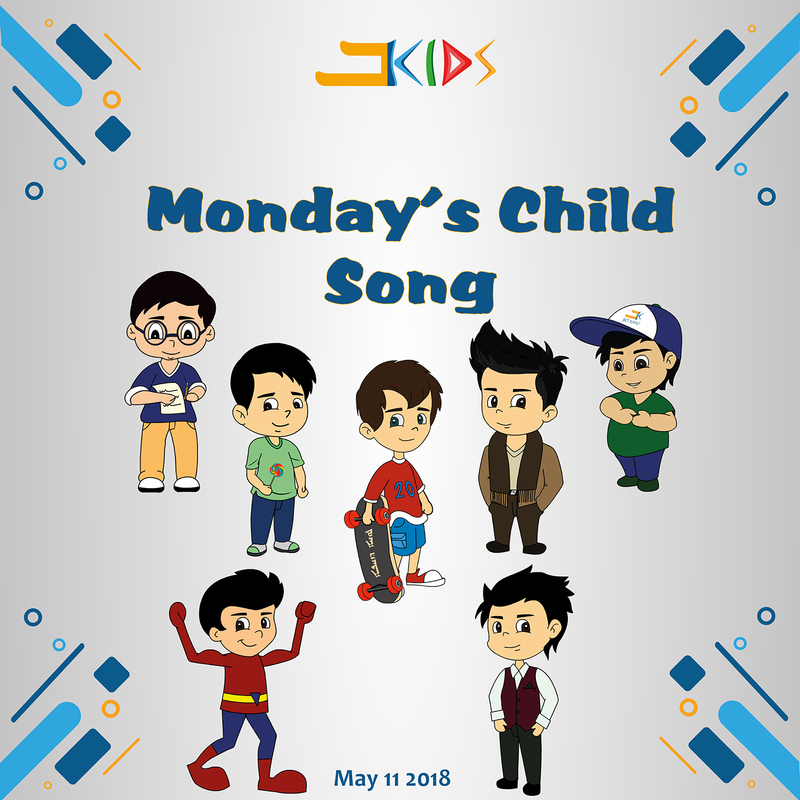 This song is based on the popular nursery rhyme “Monday’s Child”. It is supposed to teach and help children remember the days of the week. 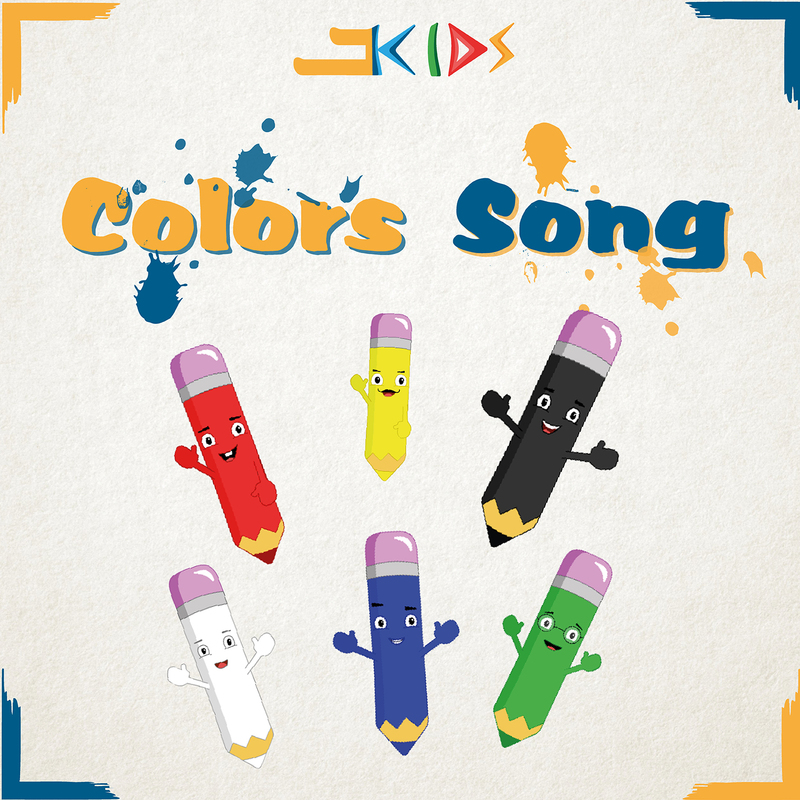 This song is used for helping children learn colors using authentic words. Simply place colors in front of them and have them pick out the color that you sing about. 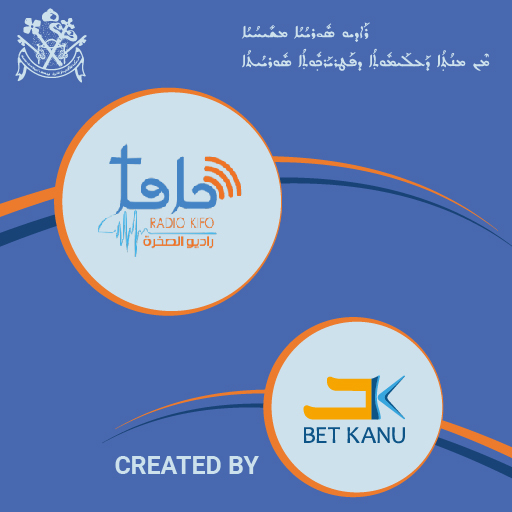 A new project by the Suryoyo Patriarchal Youth Department (SPYD), which focuses on the young Syriac Christian Youth. Get it on the App Store! Get it on Google Play! 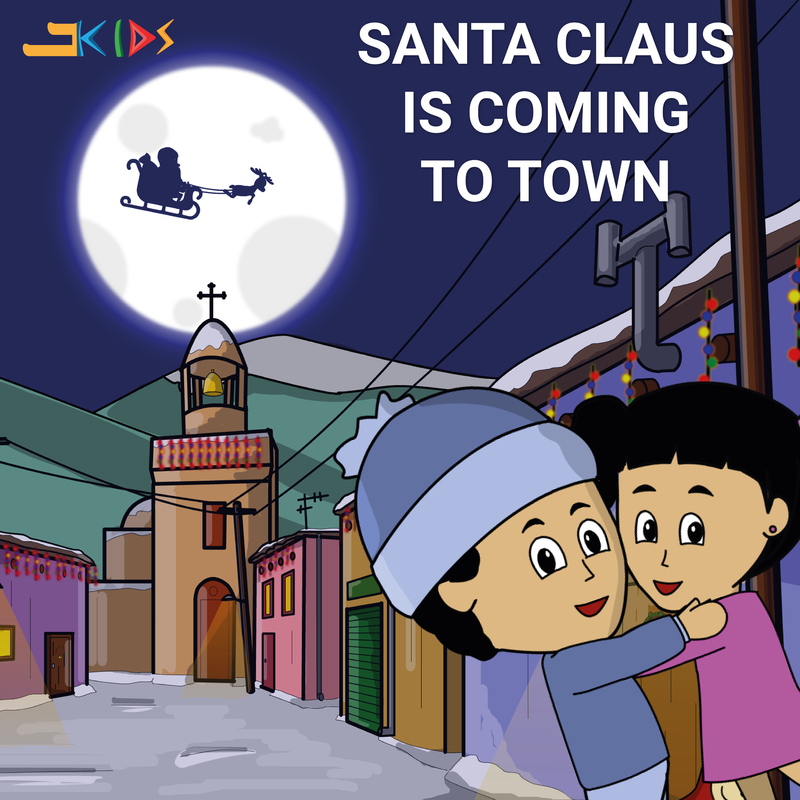 The world famous song “Santa Claus is Coming to Town” in our beloved language. 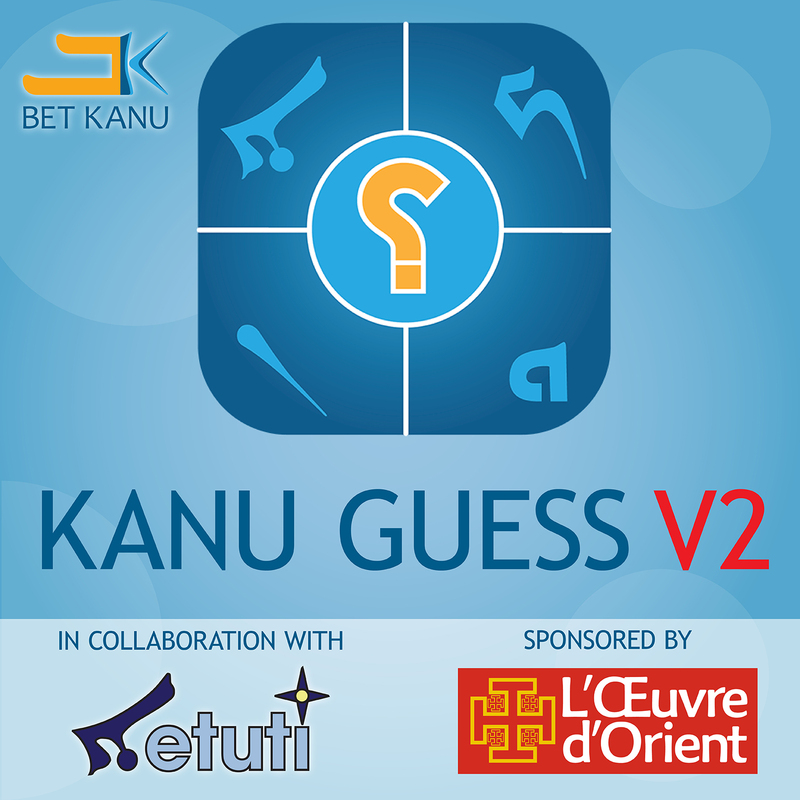 Test your Syriac skills with this interactive game! Complete all the levels to unlock the last one! Nino is always getting himself into trouble, thankfully he has Mia to help him get out of it! 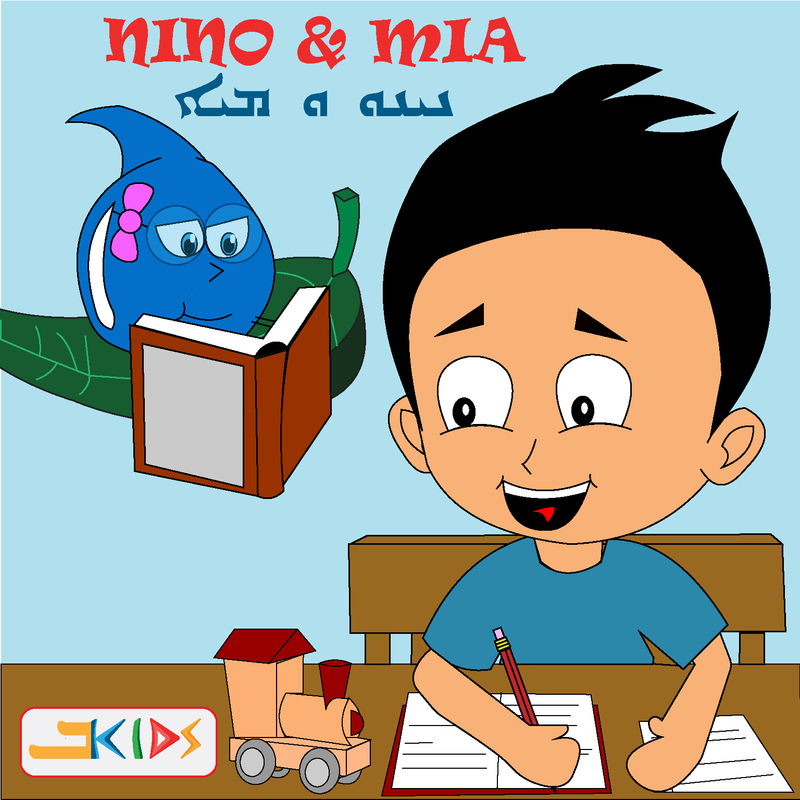 Learn valuable lessons with the help of Nino & Mia! A fun way to learn who is who in your family! Learn the proper names of family members with this catchy tune! 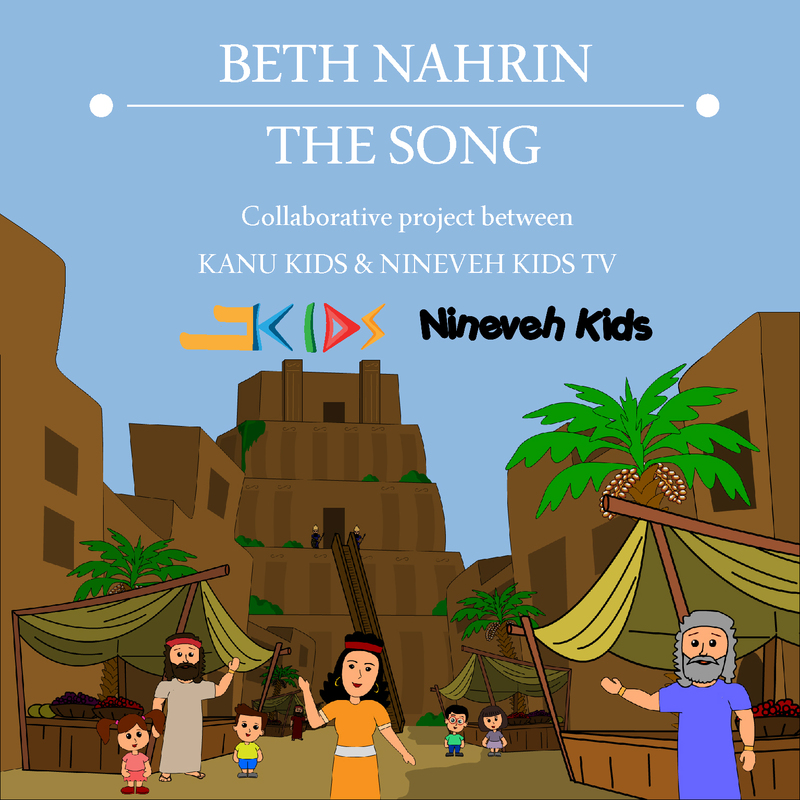 Come learn about ancient Mesopotamia using this catchy song! The cartoon showcases the Ishtar Gates, a Ziggurat, and a King! 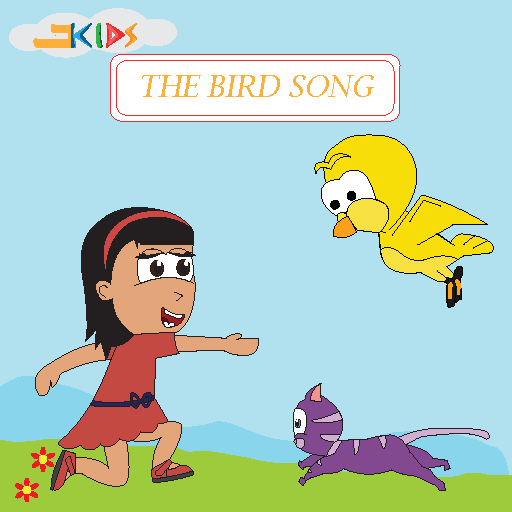 The story of a young girl who saves a baby bird from danger, told in a fun song and cartoon!